When the talk is about physical strength, people relate to men. But now you will change your mind. Teacher at the department of Kinesiology and Education in Health in Texas. Jan did a lot of success as a lifter, she was called the “strongest woman in the world” and won 60 nacional and internacional records, went to Guinness Boom for years. From Taiwans, Chen is an olympic athlete and has the weight lifting as profession. In her career she won 3 olympic medals, with only 48Kg. 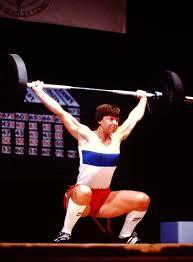 Polish, 36 years old, powerful lifter since 16 years old, Aneta won several championships in her country. She has 1,68 meters and 75Kg weight. Abbye is the oldest of the selection, was born in 1917 and died in 2006 with 88 years. 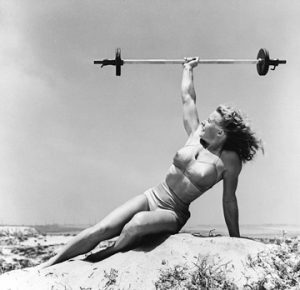 She was a bodybuilder and got popular with the Muscle Beach in 1940. In 2000 she was included in IFBB Hall of Fame. Judy, was born in Oregon,USA, in 1949. 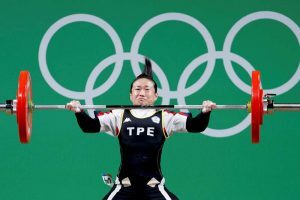 Started lifting for joke with her husband as a coach, to lift weights against men. 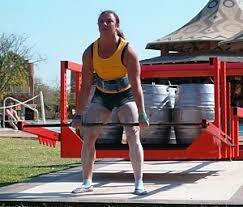 She got 9 gold medals in events in the USA and got the prize as the best lifter. Enjoyed it? Like and share with your friends.